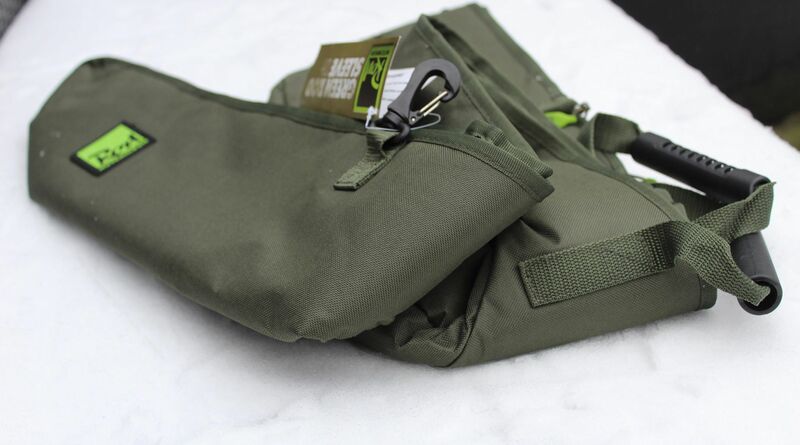 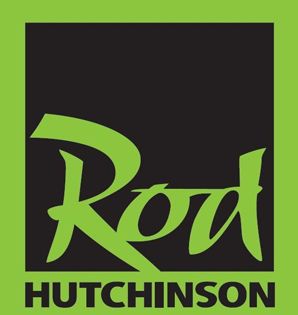 The New Rod Hutchinson Single Rod Sleeve available in Green or Camouflage and coming in 10ft, 12ft and 13ft. 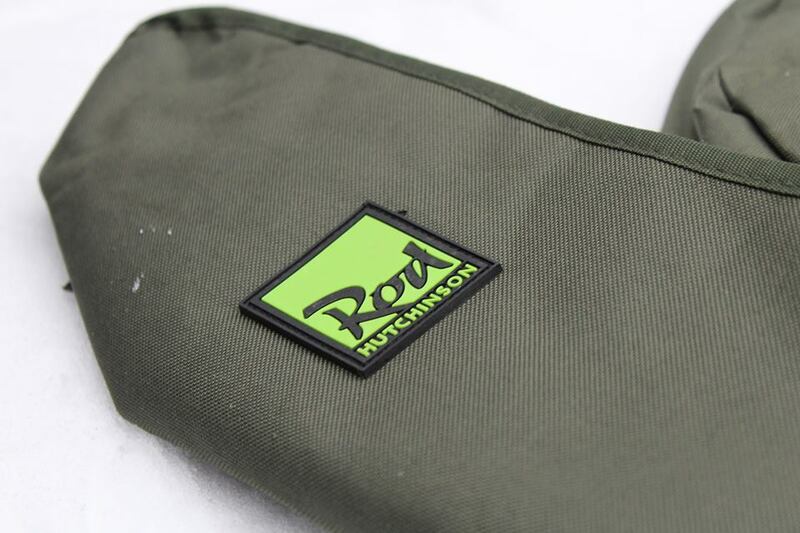 Made with high quality materials, including clips so that you can link the sleeves together if you have more than one rod to carry. 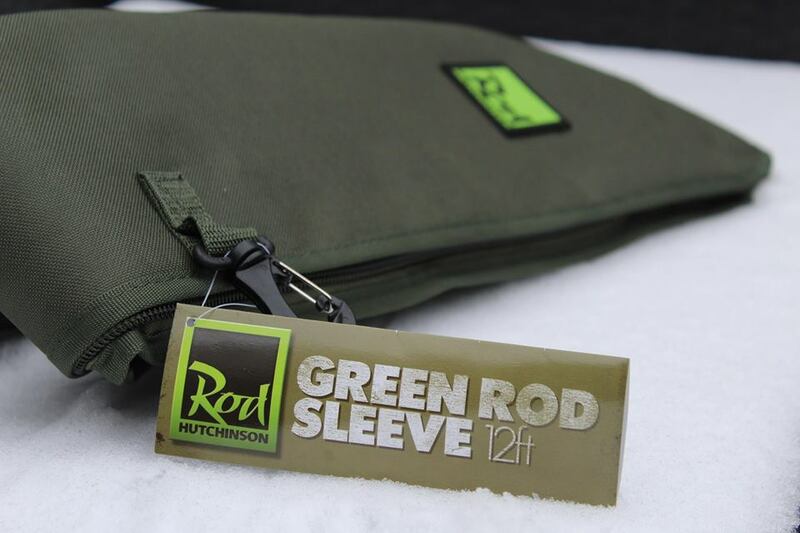 Designed to protect your rods and reels in a made up state.